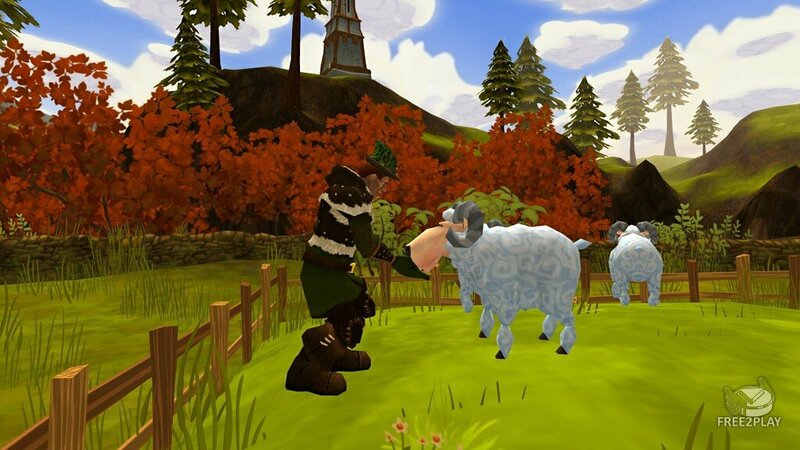 A Mystical Land is a free to play, browser-based, fantasy 3D MMO that combines elements of casual Facebook games with traditional MMOs. 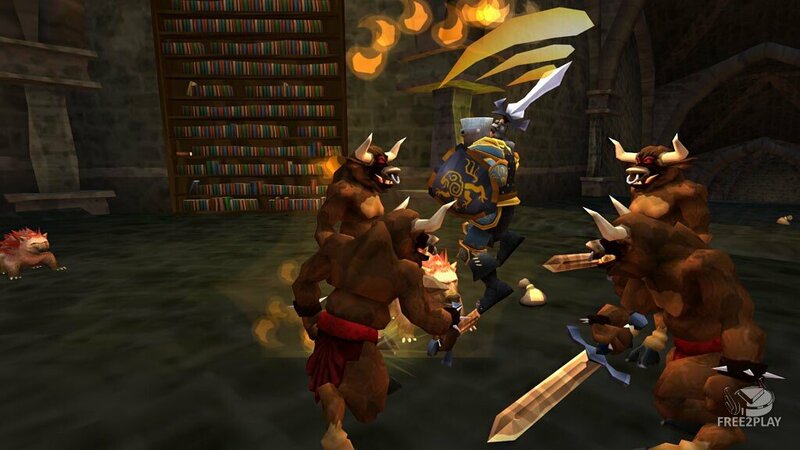 Players may fight and defeat monsters, get quests to earn rewards and improve their character. 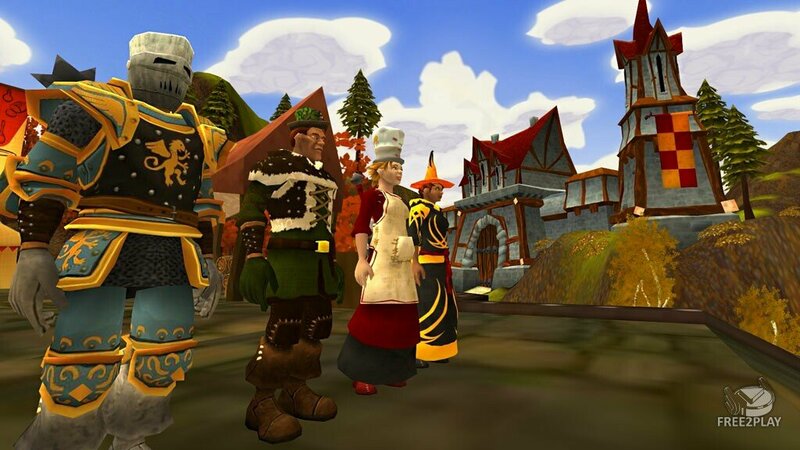 It lets you have all kinds of adventures together with thousands of players in an enormous fantasy world. 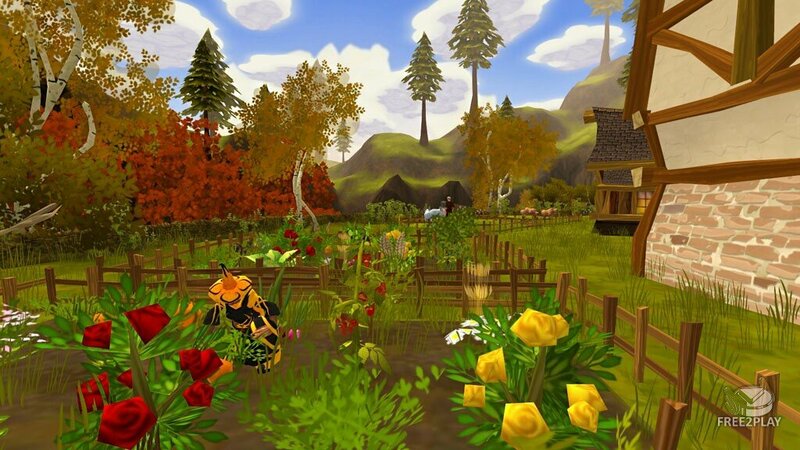 Players can keep many animals and plant vegetables in their house and garden. There are traditional fantasy role-playing classes like Archers, Wizards, Warriors and Healers. The game exploits the Facebook Connect viral features allowing players to easily find their Facebook friends in the game and to publish achievements and news via Facebook. With the extensive Facebook integration, “A Mystical Land” offers a full-scale MMO experience for the first time, including the interaction with countless people in the world and consequently also a lively community from the first minute of playing. The game brings together an online game with countless social features and Facebook, the most popular social network in the world. Besides fighting monsters as a wizard, warrior, hunter or priest to improve your character, a variety of more casual activities are at your disposal including fishing, mining, blacksmithing and cooking.